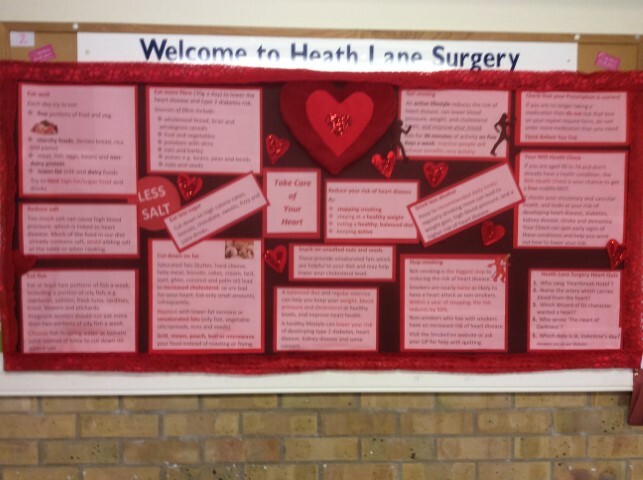 Heath Lane Surgery provides medical services for the communities of Earl Shilton, Barwell, and certain surrounding areas. We have 14,600 patients. share issues raised by the wider patient community to ensure that services are constantly evolving and improving. See our Terms of Reference document for more information on our PPG. Currently our PPG has 19 volunteer members. We attempt to reflect our local population with members of different genders, ethnicities, ages, abilities, experience and interests; equality is important to us. We are keen to recruit new members, particularly those from under-represented groups: young people (over 16); and those of an ethnic minority. Membership is open to all registered patients and their carers. One of our Doctors and our Practice Manager are centrally involved in all PPG activities; other medical professionals and Practice staff provide ideas, input, and responses. We are a cohesive team. Gaining useful experience for those aiming for a career in health or social care. Meetings are held every other month on a Thursday evening and last for around 90 minutes. Additional involvement is optional; there are many opportunities to take on more active roles and/or to lead on health-related projects. For specialist information and advice we often invite outside speakers to our meetings. We also work closely with other local Practices to provide ‘Public Information’ and ‘Condition Support’ sessions. We understand that some patients who may wish to contribute don’t have time or inclination to attend meetings. To promote inclusion we are developing a Virtual PPG through which patients may provide feedback, raise key issues, make suggestions, and, if they wish, become involved in projects. Download a sign-up form, complete it and send to the Practice or hand in at Reception. Someone from the PPG will contact you within 10 working days. Ensuring that patients and the Practice team communicate with each other is our key objective. We act as a ‘sounding board’ for Practice staff over issues which affect patients; and constructively challenge the Practice as a ‘critical friend’, whilst helping patients to understand the Practice viewpoint. On behalf of all patients, we express opinions over the provision and delivery of services. We also advise and support the Practice over particular developments (e.g. expansion of our Surgery). 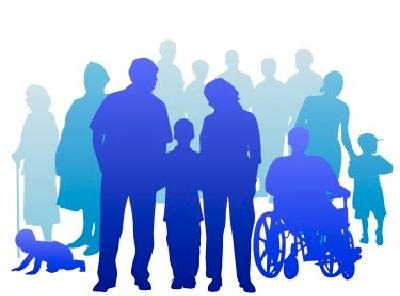 We ensure that the needs and interests of ALL sectors of our patient community are taken into consideration (e.g. effect of electronic prescribing; availability of on-line appointments, etc.). Where issues arise we let the Practice know and suggest possible solutions. Our PPG website, Newsletter, Notice Boards, and text messaging provide information. Volunteers also run an ‘Information Service’, meeting with patients to discuss social (non-medical) issues, assist in form-filling, advise on community provision, and help in accessing other services. 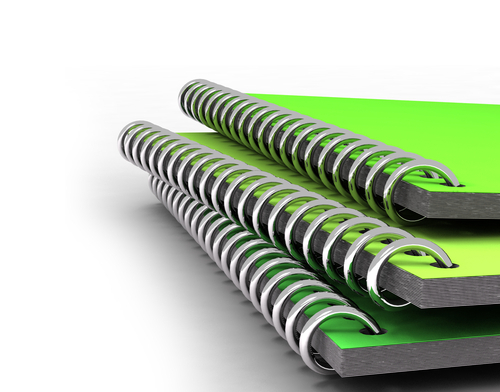 We ensure that Practice information is in plain English and in other formats when requested. We attempt to identify the experiences and concerns of patients (through surveys/open events) passing these on to the Practice. Activities which encourage healthy lifestyle choices are both supported and initiated by the PPG (e.g. 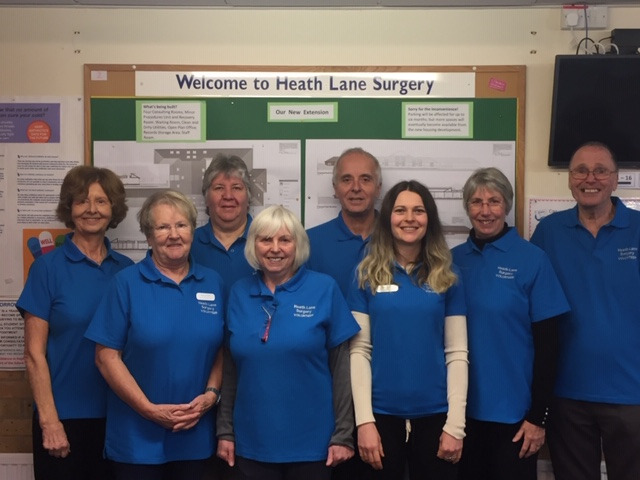 the Earl Shilton Walking Group; help with the flu clinics; and Notice Board Health campaigns). We support the Practice in influencing local provision of health and social care through representing the Practice at various health forums. A PPG representative attends Practice Quality Assurance meetings. The PPG welcomes your involvement at any level, and value any time you can give to help with our projects. Community feedback is valued by our Practice and is key to ensuring constant improvement. Our volunteers encourage vaccination; they marshal patients at all flu clinics, helping to streamline the flow of patients to health professionals. This year the ad hoc flu clinics will run at certain hours on weekdays (excepting Thursdays) during the weeks commencing 24th September 2018 and 1st October 2018. Exact times will be confirmed closer to the dates. The Saturday Flu Clinic will run on Saturday 6th October 2018 between 8.30 and 11.30. 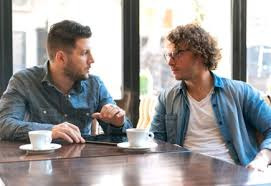 Under the guidance of our Area Co-ordinator, volunteers will work in pairs within the Surgery to discuss social issues with individual patients, provide information, give appropriate assistance (e.g. help with form filling), and signpost individuals to specific sources of support. It will be stressed that volunteers are not Advisors. Training will be provided. 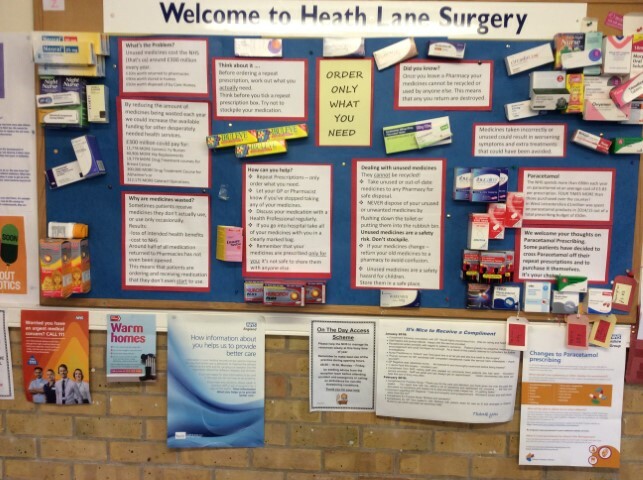 Eye-catching health promotion displays are provided within our waiting rooms, the main display changes each month. 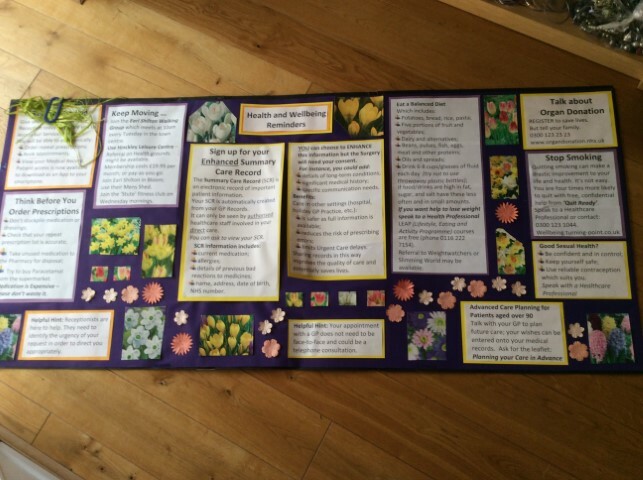 We would value help in setting up these displays from anyone who is artistic. We also value suggestions for these projects. Help with maintenance of our garden areas is welcomed. 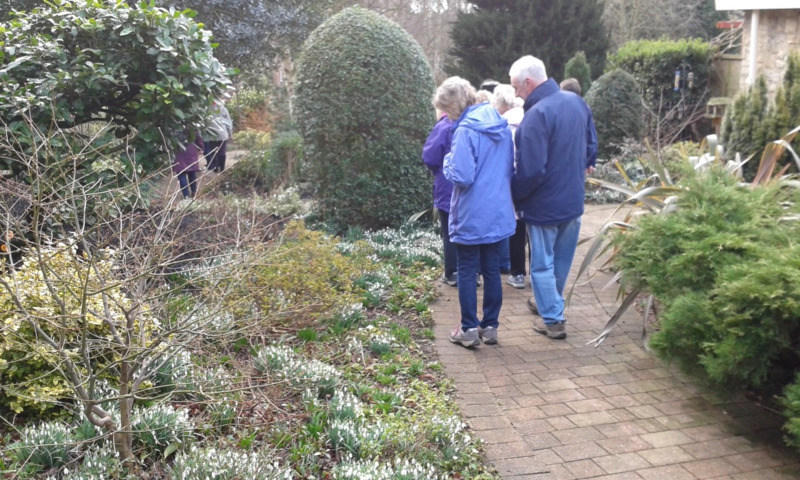 The Dialysis Garden and area in front of the Well Pharmacy have been established with a huge amount of help from Earl Shilton in Bloom; both areas are both admired by patients, but need tlc during the dry summer months. Our wildlife area at the side of the Surgery is particularly beautiful in spring, but needs keeping under control. The small area underneath the sign at the top of the Drive is also planted and kept by our volunteers. Any help from green-fingered patients or those with just an hour to spare would be welcomed. 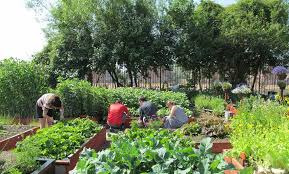 Our members have secured a plot on the Breech Lane Allotments for any member of our local community who would like to grow their own produce, chat whilst digging, receive advice and support from existing Allotment holders. 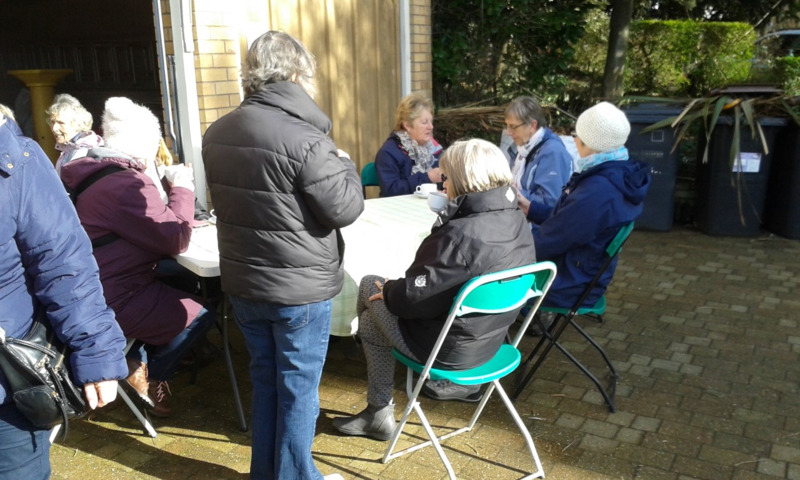 This is a project to address all aspects of loneliness, enable individuals to get out into the fresh air, learn new skills, and enjoy this friendly environment. 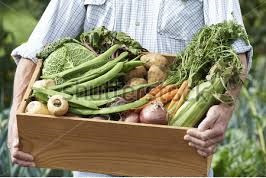 Seeds and plants are provided – there is no outlay for participants. Call the Area Co-ordinator, Kerry Smith on 07947949721 for more information. 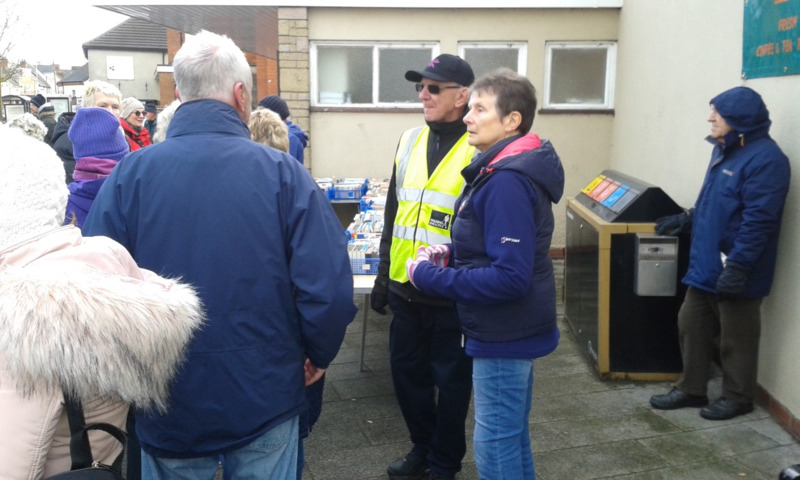 To encourage people to stay healthy through exercise, Earl Shilton Walking Group was established way back in 2009. 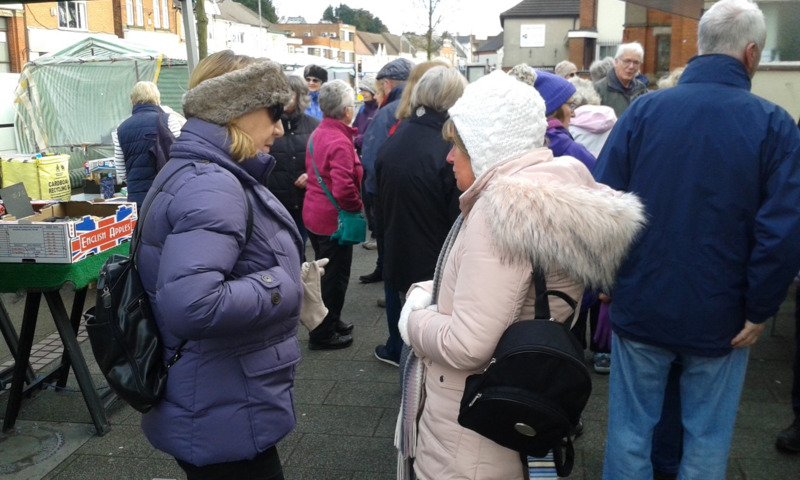 Through the years the group has grown and now around 30 people take part in our weekly walk.This is a very informal group, those who wish to join us just gather together in the centre of town, near the War Memorial, at 10am every Tuesday morning. Our weekly walks normally go ahead regardless of the weather conditions. We are led from the Hollow by experienced guides on various routes around our town, walking for around one hour. This activity also has a social focus, one member commenting 'I was so involved in the conversation I couldn't recall where we had been'. Afterwards some of the walkers join together for a welcome coffee and biscuit in the Methodist Church, others just go home. There is no membership, just 50p for the coffee, or pre-booking; people are free to join us whenever they wish. 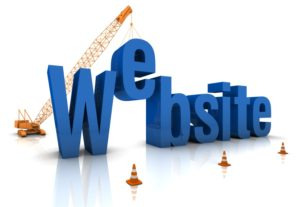 Continued development and updating of our PPG website is essential in order that patients are aware of what the PPG is doing. Computer literate volunteers are needed for this job. Contributions are always welcome, we really do need volunteers to take responsibility for this publication. Working with one of our members on Press Releases which publicise our activities and campaigns. We normally send a PPG representative to all relevant meetings in the area and county. These are often interesting, informative events which enhance personal knowledge and provide inspiration and ideas for our particular group.